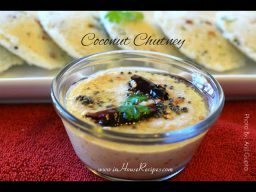 Chutney’s are a basic companion of any food in India. They are usually made with a fine blend of spices, vegetables or fruits or both. 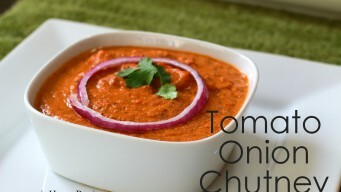 We are sharing the wide variety of chutney’s that we have tried, tested and tasted in our kitchen. 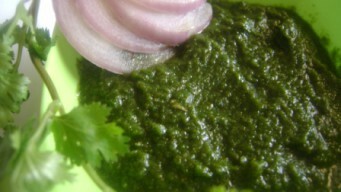 Methi chutney is a traditional north Indian sauce and is mainly served with Kachori. 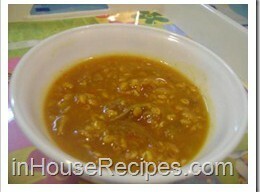 Get Old Delhi Chandni chowk sweet and sour taste at your home. 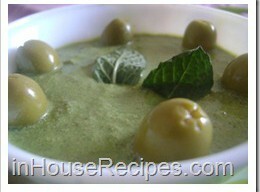 Mint Olive Chutney is a combination of ingredients but is strong on the health side. It has Mint and Olive along with Curd to make it tasty and healthy. 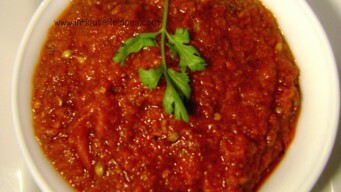 Spicy Tomato Garlic Chutney or red chili Momo sauce for chinese Veg or chicken momo. Momos Chatni can also be served with Indian dosa, Idli or Parantha.